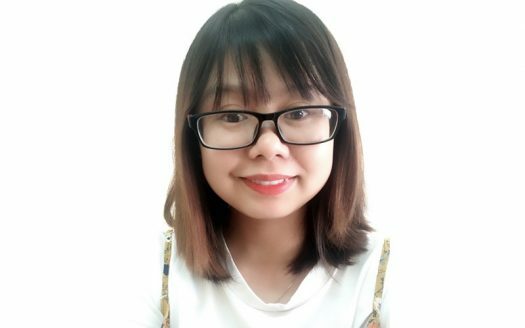 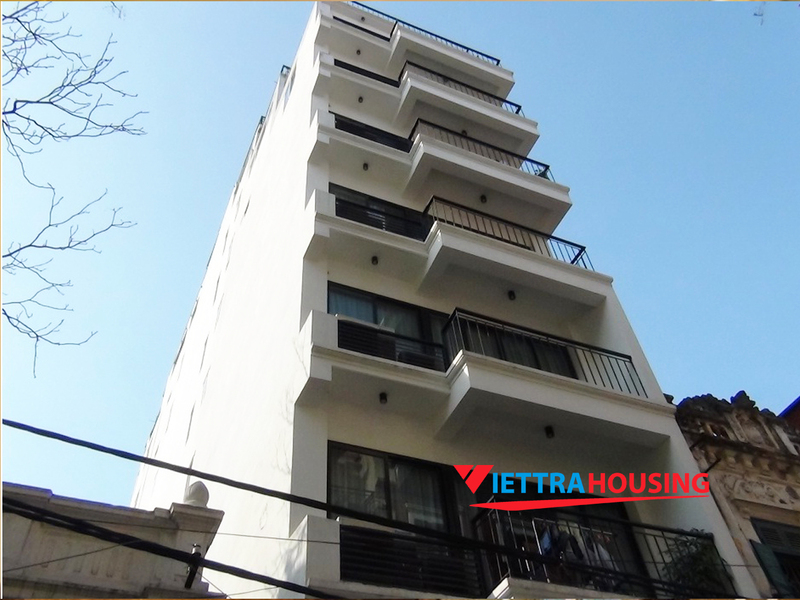 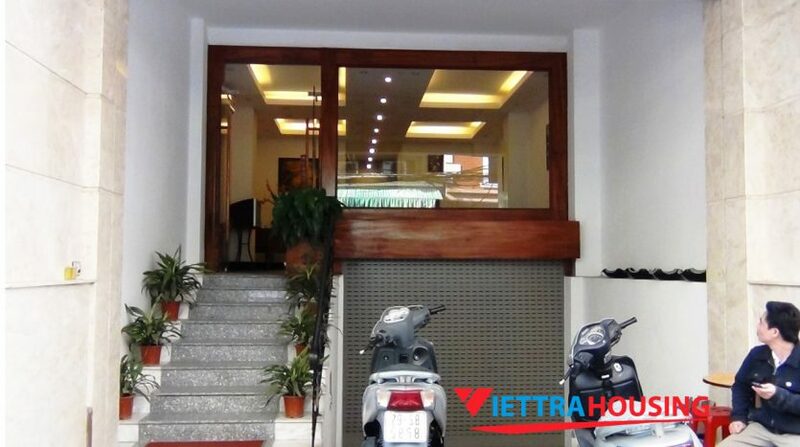 The brand new building is located in Truong Han Sieu street, near Thien Quang lake, Ba Trieu main road, Ham Long church, Nguyen Du street. 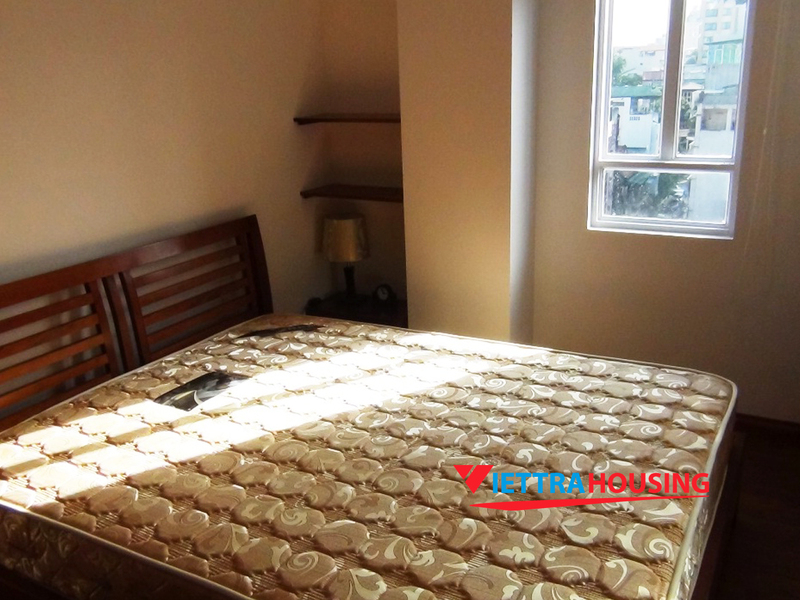 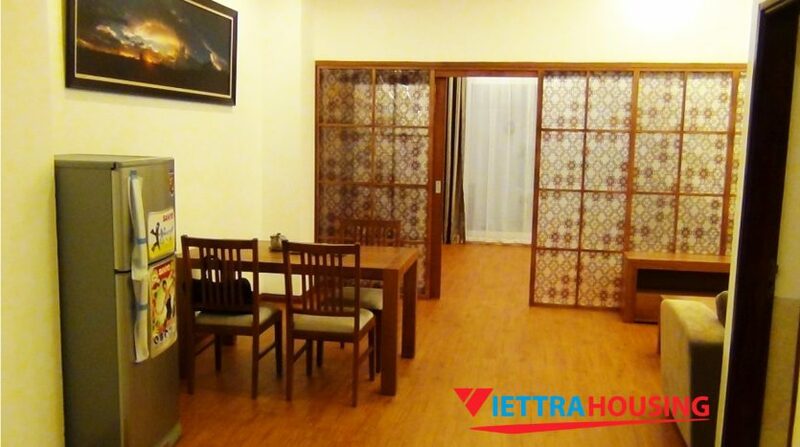 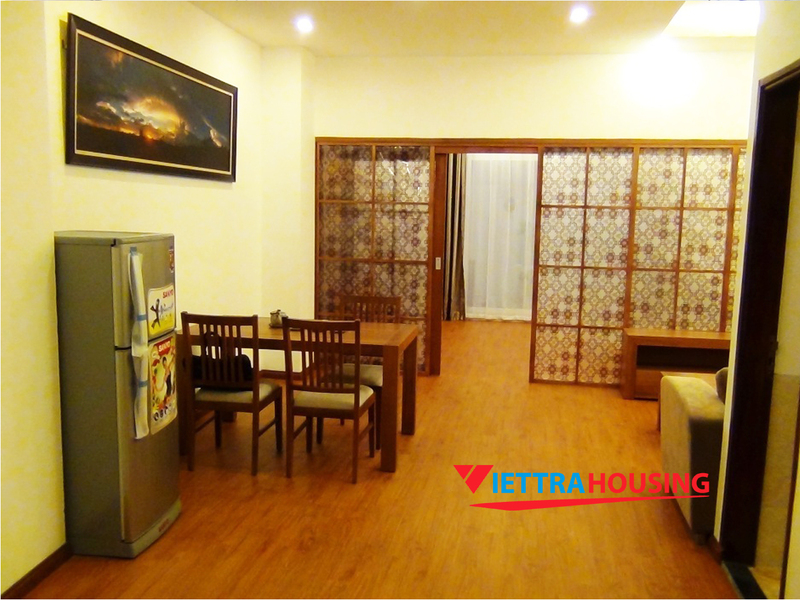 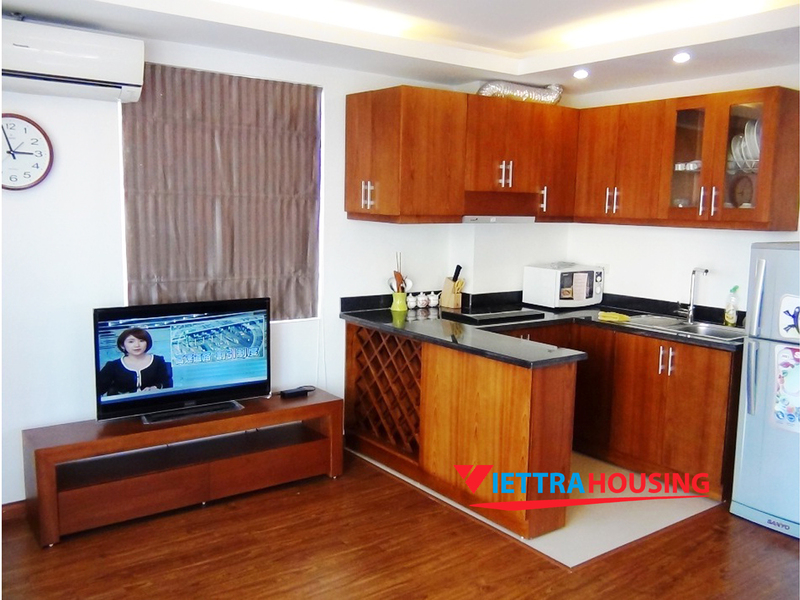 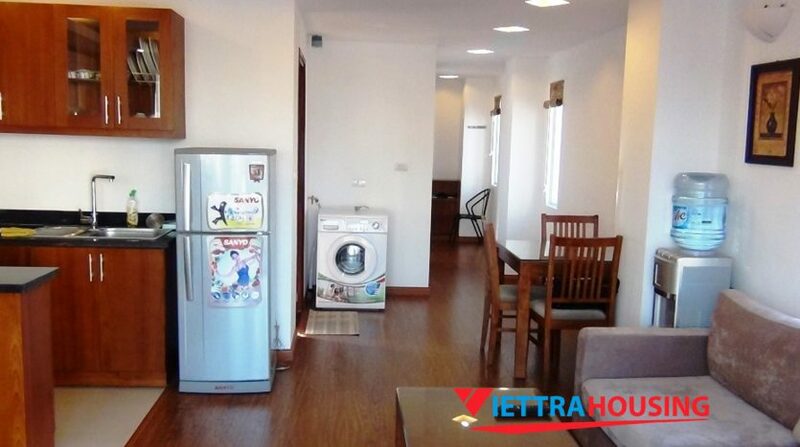 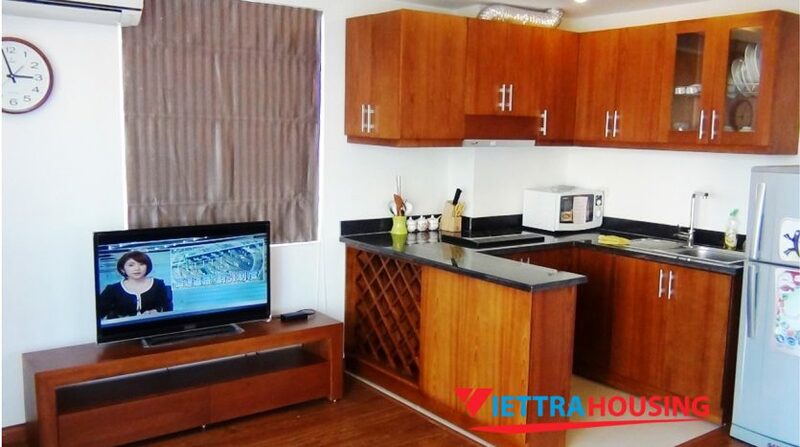 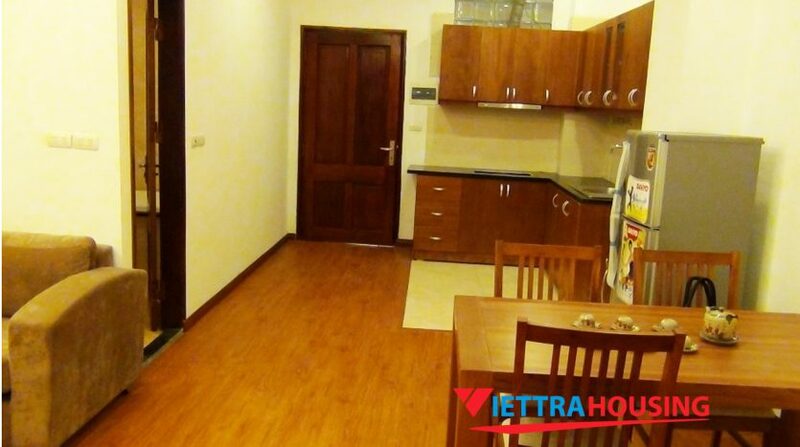 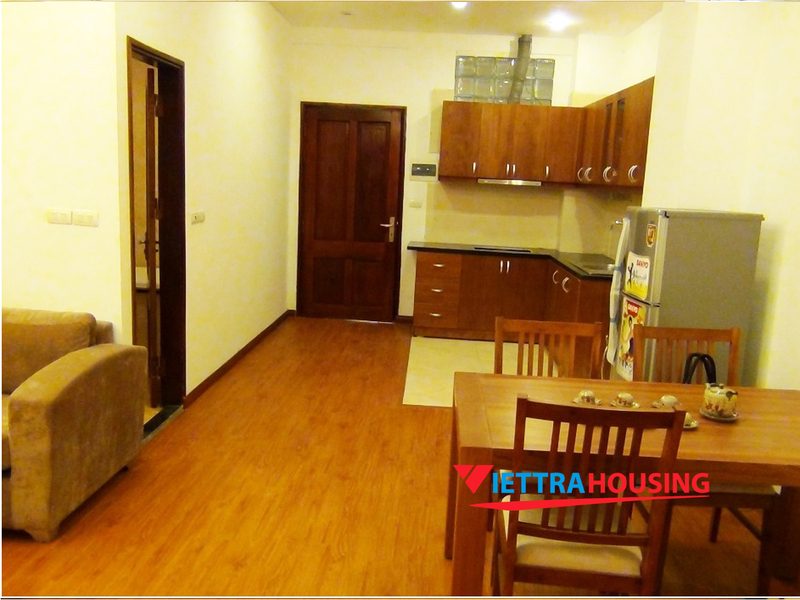 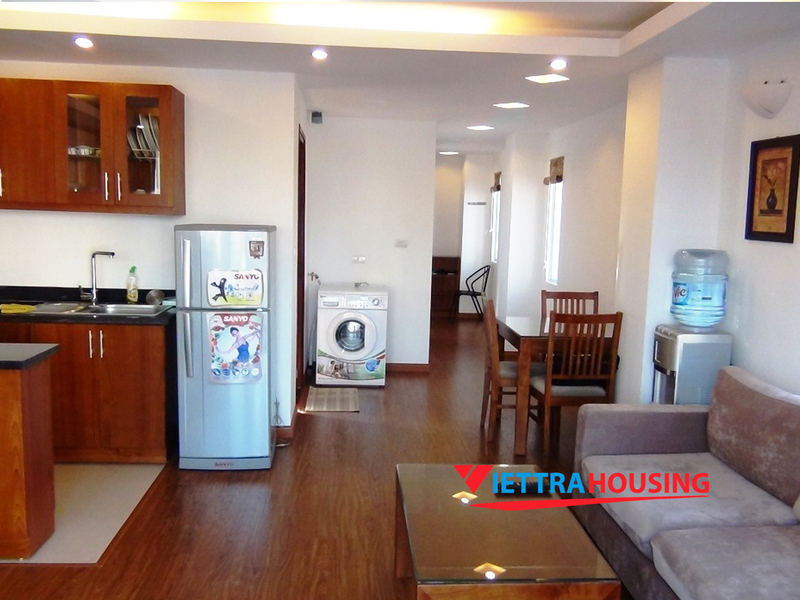 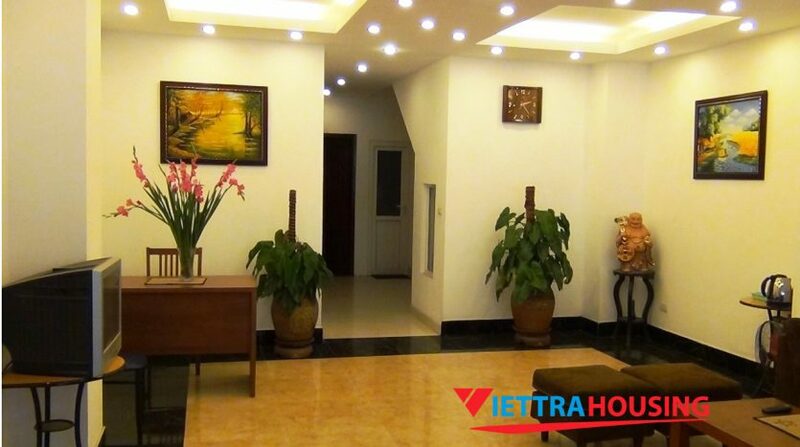 The total area is 75 sq m with 01 bedrooms and 01 bathrooms, fully furnished. 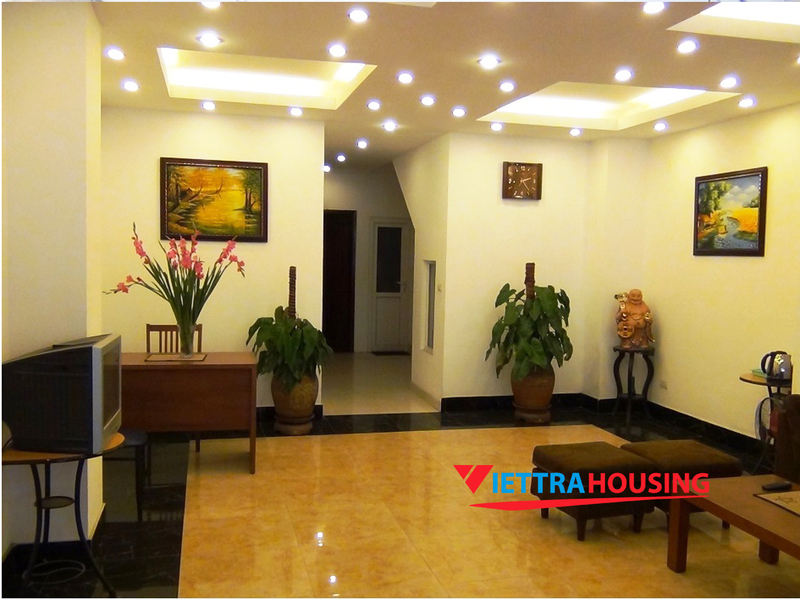 The tenants can move in immediately and stay in both long and short term. 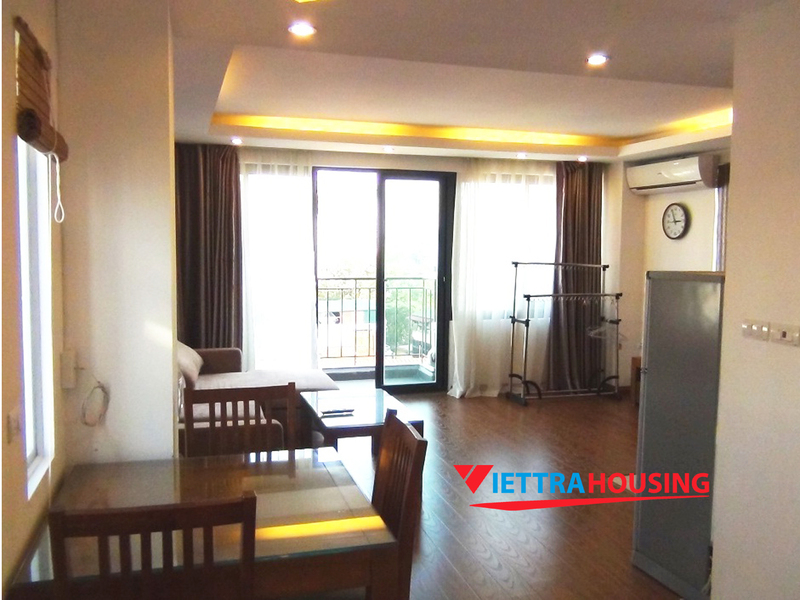 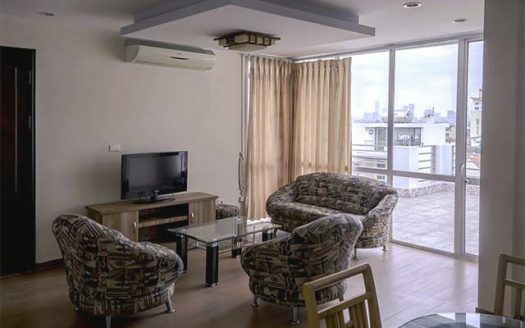 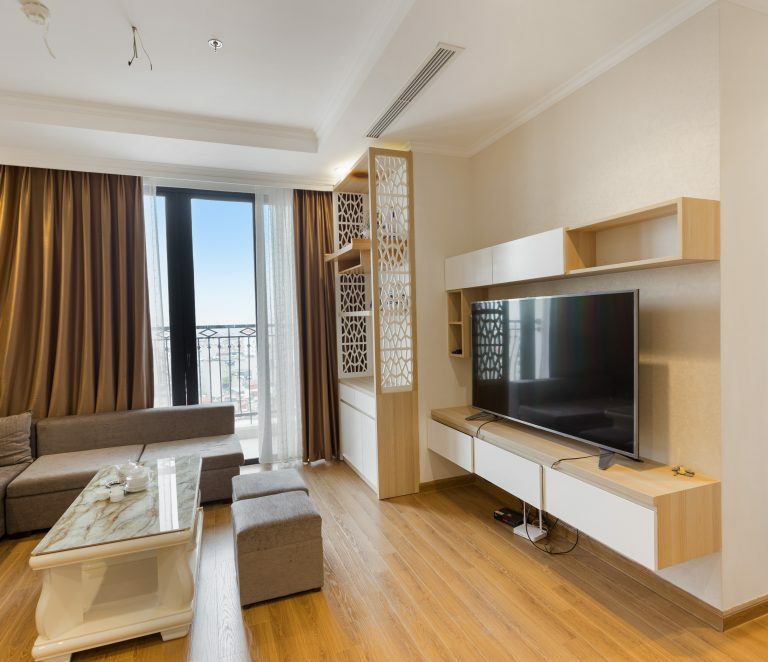 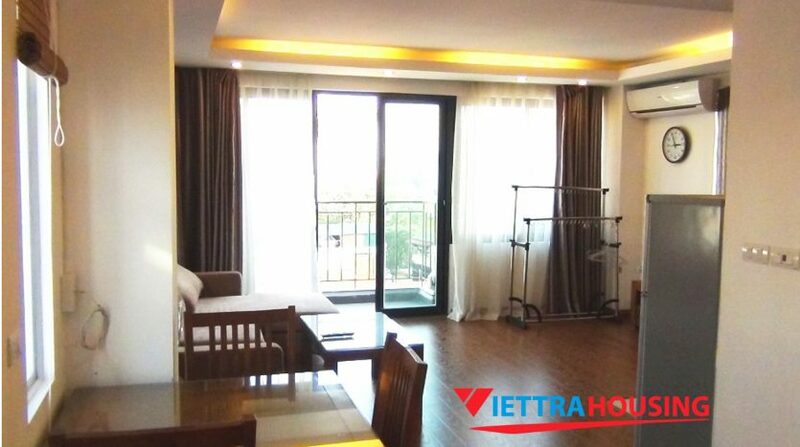 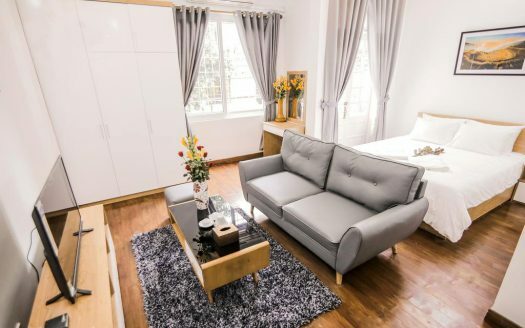 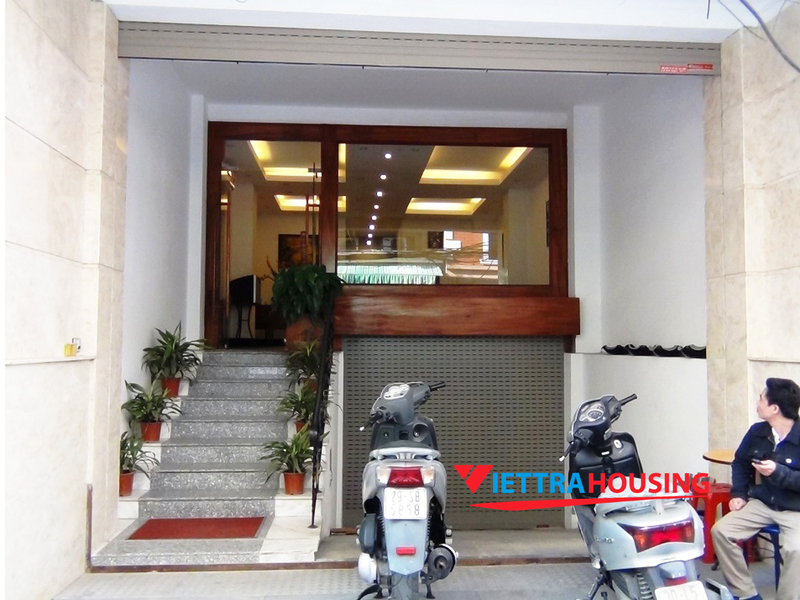 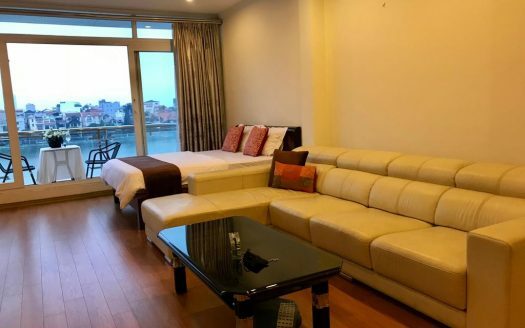 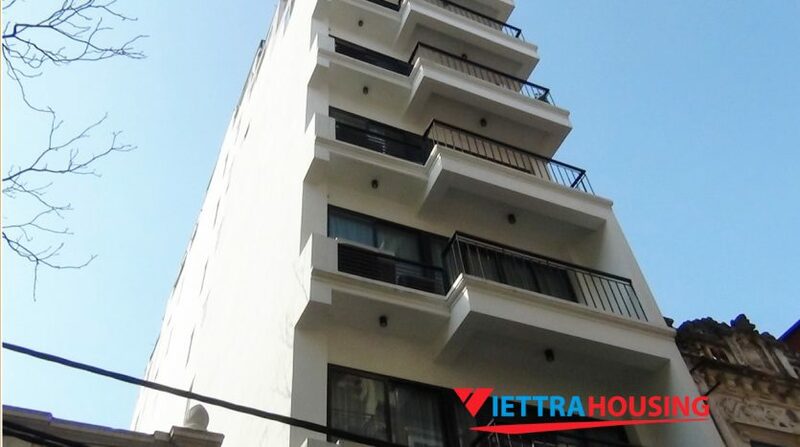 The building offers good services that are included in the rent: high speed internet, cable TV, elevator, security, tap water, cleaning service.